Make this your best session ever! With a little planning, and maybe a little luck, we’ll make this your best family photography session ever! 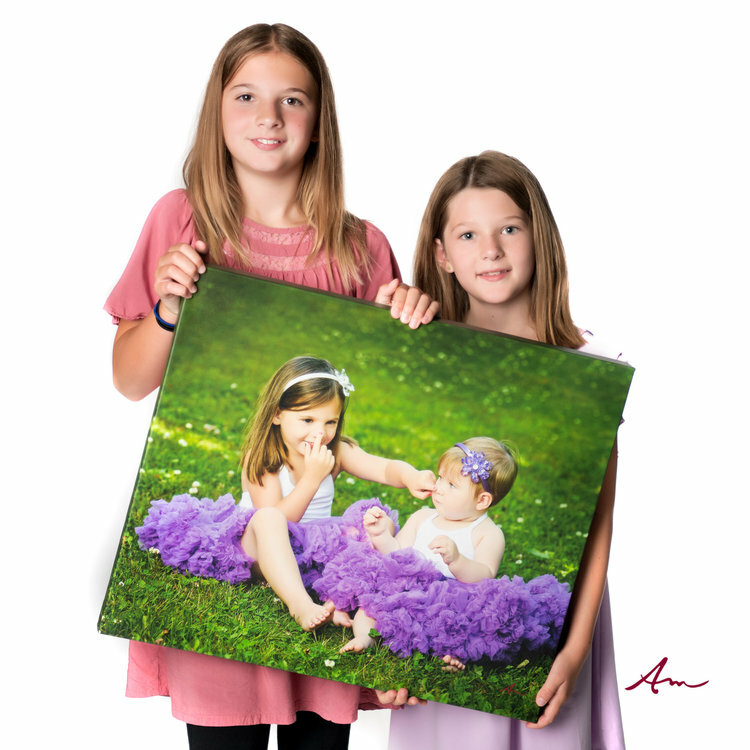 We’ll go over all the details below so that together, we create images your family will treasure for forever. Time to think about the type of session you’d like to have. We would love capture anything that shows your uniqueness as a family. What activities do you all enjoy? Are there games you like to play? Hiking, piggybacks maybe even a water fight! Start to look around your home with this in mind. Is there a wall or two that are blank or have an old print from your university days that could stand to be replaced? Displaying your images on your home’s walls is one of the best ways to enjoy them. We also offer a beautiful line of framed prints - the smaller sizes 5x7, 8x10 and 11x14 all stand on their own and look great on bookcases and side tables. 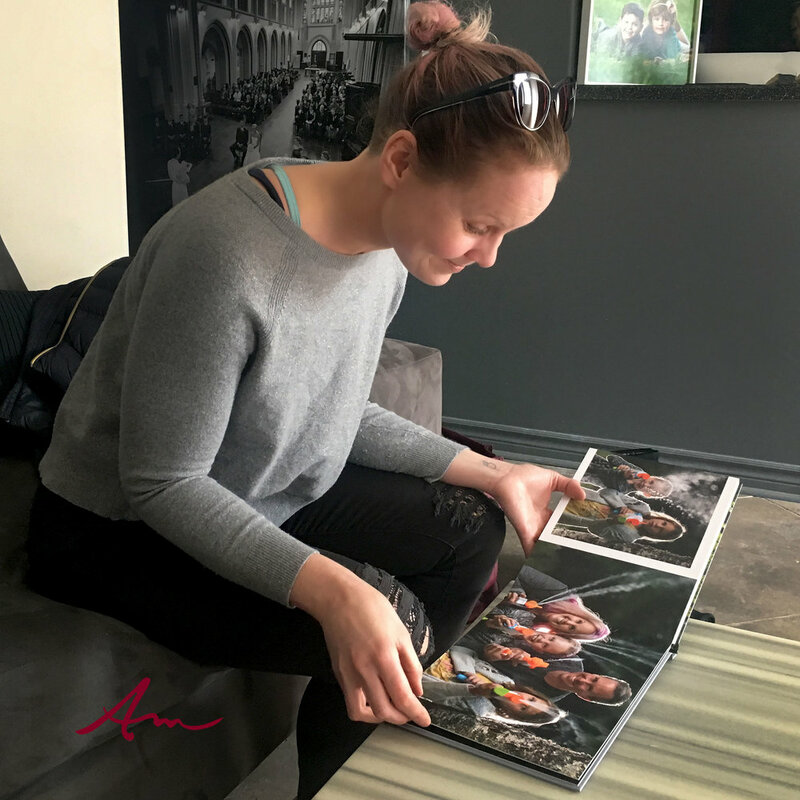 If there are too many ‘favourites’ from your session, we also have Italian-made albums that are sure to become family heirlooms your children and their children will treasure one day. You don’t all have to match - thank goodness, right? Avoid bright colours, patterns, too much white - all tends to draw your eyes away from faces - white pants are the worst! Sorry, I had to get that off my chest. Kids schedules trump all else - things can go south really quick when our smaller subjects are really tired. So, if there’s a best time of day for your little ones, let’s just go with it! Otherwise, a couple of hours before sunset is usually best for light. Bring your dog(s) - we love dogs! We love cats too but most aren’t into traveling. If we’re shooting at your home, let’s get a shot with miss kitty. Feed the children beforehand - and maybe your husband! Hangriness and photoshoots don’t mix! Let us do most of the talking - sometimes kids like to argue with their parents - I know, right! It may be better if we try and coax them into position. We keep things moving, interactive and fun! Once we wrap up your session, it might be a nice time to go out for some well deserved ice cream or family dinner. Pro tip: telling older kids during the session you're doing this can work in your favour - telling younger kids, not so much. Kate will either make or confirm your viewing session appointment - this is usually within a few days of the session. At the viewing, we will present your finished images on a big screen and show you samples of our favourite ways to display family images. These include gallery wrapped canvas, designer albums from Italy and beautiful frames made right here in Canada. It amazes me how quickly kids get bored out of their minds looking at pictures! We’d love to have your full attention so here are a couple of suggestions. Grab a sitter and make plans to go out for dinner after your viewing or bring them along and we can ask our daughter Sophia to entertain them. Haven’t booked a session yet? Feeling like it’s long overdue? Want detailed pricing info? If you’d like to check out detailed pricing, there’s a link for that below. With no session fees and a ‘we’re not happy if you’re not happy’ money back guarantee, what have you got to lose? Click the ‘reserve your session’ button with confidence you’ll have your best family session ever!